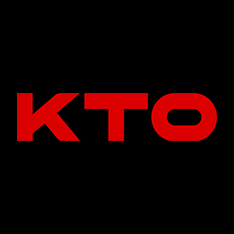 KTO Casino serves up classy online and mobile gambling site, filled with a great selection of games. The website was launched in 2018 and has an up-to-the-minute design, with easy navigation to each section. 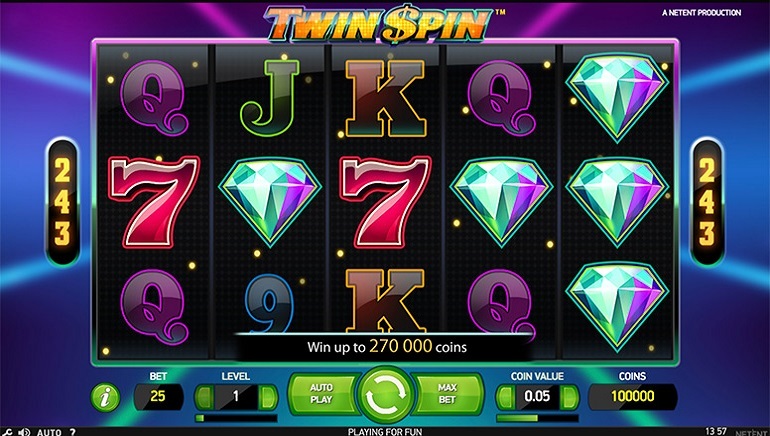 Aussie players will find a casino that can be played in multiple languages and where multiple currencies are accepted. While customers can focus on playing the games, the experienced team behind KTO Casino ensure that fair play and security are guaranteed at all times. 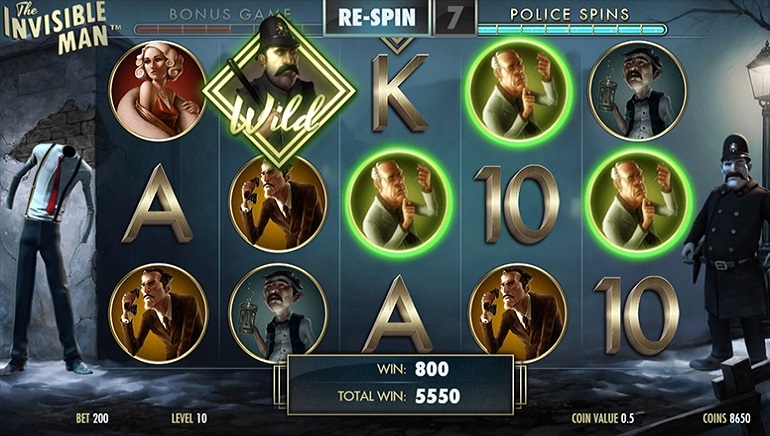 The range of slots, table, card games and more has been sourced from many of the top suppliers to the online casino business, as well as a number of approved up-and-coming studios. NetEnt, Endorphina, Habanero, 1x2 Gaming, Pragmatic Play and Red Tiger Gaming are among the contributing developers. Live dealer games come from Evolution Gaming, NetEnt Live and Ezugi, so players have the widest choice of real tables to play at via video links. Slots are always a major attraction at any online casino, and KTO Casino has ensured that their customers have access to a great range. 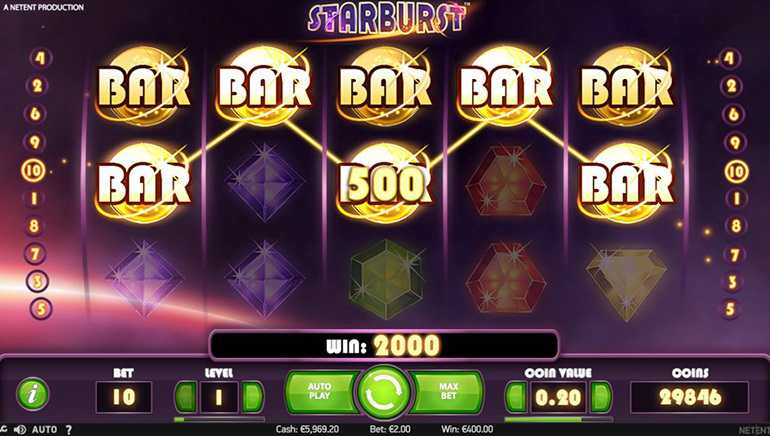 Some of the top slot machines include Vikings, Gonzo's Quest and the famous Starburst. 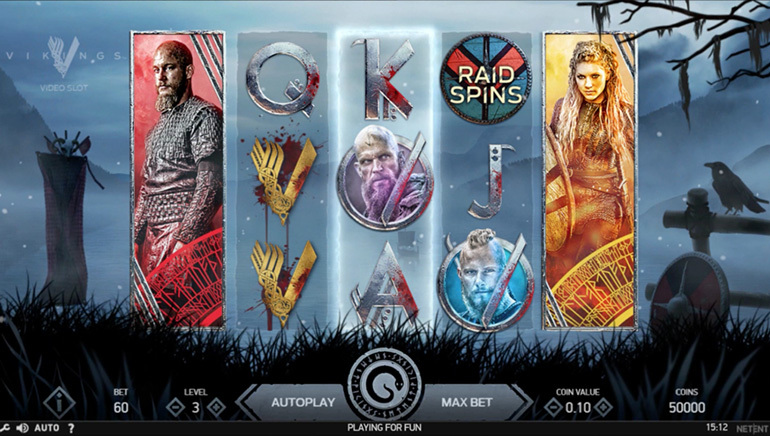 With a good selection of video poker titles such as Jacks or Better, Joker Poker and Deuces Wild, plus Bingo, scratchcards and lottery games, KTO Casino have just about every category covered in full. KTO Casino has a welcome package that gives new players the chance to play games with no risk to their own bankrolls. Once wagering requirements have been met, customers can withdraw any winnings made using bonus funds, although the terms and conditions should be checked out before opting in to this offer. Other than the initial bonus award, there are few offers open to regular players, but any special deals will be highlighted on the promotions pages of the site. The Government of Curacao has licensed KTO Casino, which means that they can offer games to players from much of the world, with certain geographical restrictions. UK residents can't play there for example, and a full list of excluded territories is available on the website. Thanks to secure and encrypted systems, the financial and personal details of players are fully protected. Quick and hassle-free deposit and withdrawal options are available. 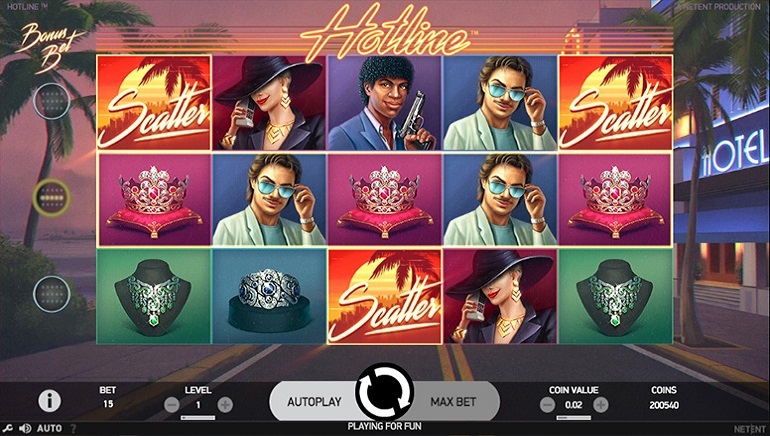 Players can add funds to their KTO Casino account using major credit and debit cards such as Visa or MasterCard, while many of the top e-wallets, like Skrill and NETELLER are also welcomed. Paysafecard, AstroPay and bank wire transfers are among the other options, although not all services can be used in all countries. US and Canadian Dollars, Euros and Swedish Krona can be used to deposit funds, while the international nature of KTO Casino means that among the supported languages, there's English, German, Russian and Portuguese. Live chat, email and direct phone contact options have been provided, although not all services are open 24/7. Live chat for example, is open from 8AM to 11PM CET. There is also a detailed FAQ page which answers many common queries.